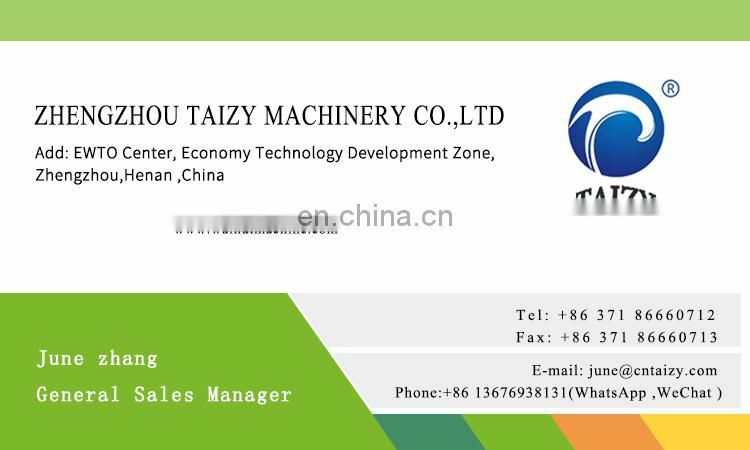 1, The starch production machine integrates pulverizing and multi-stage separation in one body, and the pulverizing and separating operate continuously to prevent the starch from oxidation and browning in the course of extracting. 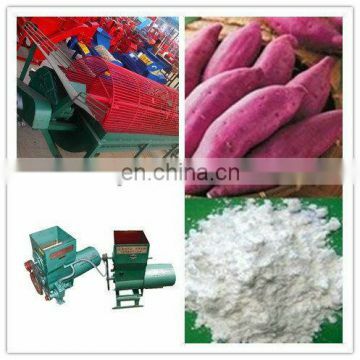 The starched produced is white and fine, and the vermicelli products processed with the starch has bright white color, hence its price is higher than common vermicelli product. 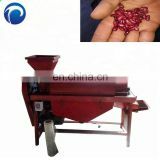 2,The pulverizing is fine and uniform, and the extricating rate of the starch is high. 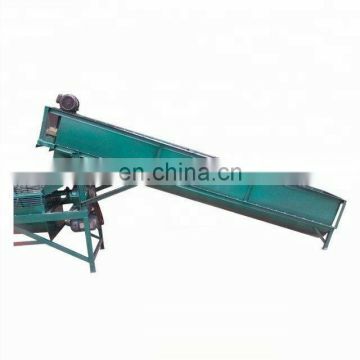 The pulverizing part adopts national patent-nail roller, and the fresh potatoes are planed into flakes through high speed revolving roller, the fine dregs are less, which will not block mesh holes and benefit to the starch extraction. 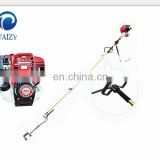 In addition, the nails are sharp and wearing-resistant, unnecessarily to punch (forge) the roller, which ensures continuity of the operation. 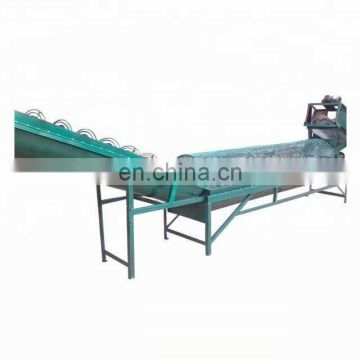 3, The 1st stage filtering adopts principle of overflowing,fully extends time of elutriation after pulverizing, and causes the starch and the fiber have sufficient time for separation, hence the extracting rate of the starch is improved. 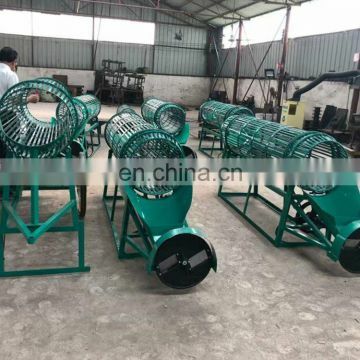 4,The separating parts adopt principle of connected vessels to ensure the 1st stage elutriating chamber has sufficient water level and make the pulverized dregs, after being fully elutriated, overflow and enter into the 2nd elutriation and filtering, which overcomes the defect that the 1st filter is hard to filter thoroughly. Therefore the filter rate is greatly improved. 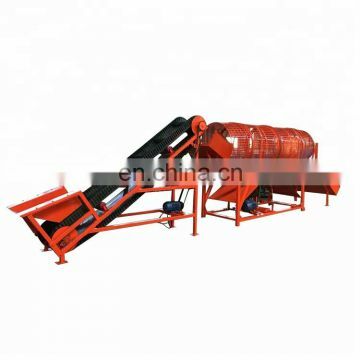 is capable of processing 1000-3000 kg fresh potatoes per hour, with only 5.5-7.5 kw power. 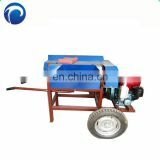 The two stages elutriation is carried out in order, so the water can be repeatedly used. 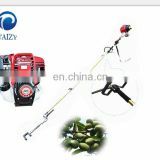 7,The investment of the equipment is relatively small, and the equipment has compact structure and covers little area.